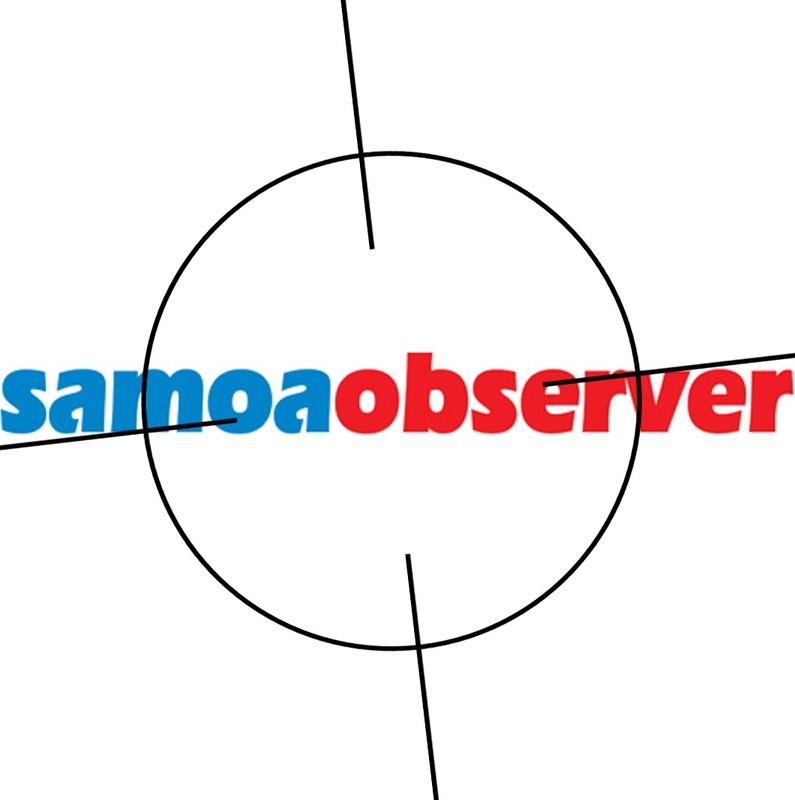 This post is one in a series about the shady conduct of Samoa Observer. I step forward with an offer of practical help to anyone who has been ripped off (past events or in the future). I’ll help you sue them. Not only will I do that – I’ll do it for no commercial benefit for myself. And the reason? I’m so p*ssed off at the shame that they’ve brought to the industry I work in and the country I live in that I want to do any and everything I can to rectify the matters. Let’s be brutally honest about this . . . (a recent commenter on my Tipline used the phrase “brutally, brilliantly honest” which I kind of like!) . . . somethings definitely not right up there in SA, Vaitele. We all know that nobody’s perfect, and even the worst of us can be nice when we want to but when the top newspaper in the small island country you live in pontificates ad infinitum about the dubious morality and shady conduct of public officials and yet makes a habit of ripping people off themselves . . . something is VERY wrong! As an effective, long-term blogger I have power potentially well in excess of the local rag. My words online remain forever and become stronger daily. Googlebot has indexed this website every sixty minutes for way more than a decade. Print media lasts as long as it takes to burn or get ripped into toilet paper. After blogging the truth about Samoa for six years giving practical biblically orientated commentary AND having sacrificed all that I own for the privilege, I have substantial, visible and building credibility. 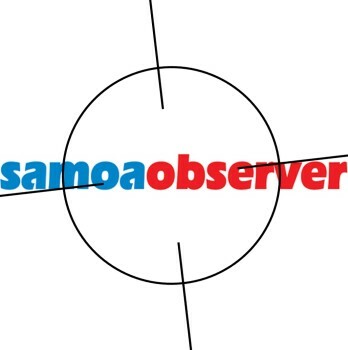 Samoa Observer on the other hand has a serious character flaw within its leadership and unless there is substantial meaningful change, if I continue to blog about their shady conduct, it will continue to lose credibility, as one crime by another, month after month, year after year, each skeleton will come out of the closet. In a previous post I shared the details of my court case against Samoa Observer where I sued them for breach of contract. They had agreed to place daily adverts in return for my articles. I delivered but they didn’t. I approached them for a resolution but they told me to b*gger off, so after a while I sued them. I then revealed how another professional journalist too tried to do fair business with them but despite promises, the Editor-in-Chief, one Savea Sano Malifa gave him the single finger salute too. I’ve called these guys to account now more than once and I know that there are others too who have found it difficult getting a fair go from this guy and his operation. When I first arrived in Samoa I asked a lot of questions (still do actually) because I wanted to understand the lie of the land I had found myself in. I asked a senior person in society to tell me about Sano. The reply was an intriguiing one, not a simple answer, “Well, he’s a funny one!” He meant funny as in funny peculiar, not funny ha-ha. I don’t see him that way at all. I think he’s quite simple really – just greedy. Everything is all about money. The only couple of meaningful things he said to me in our first meeting was that he wanted to get people to think and that he didn’t want to get sued. More than one advisor has told me that they haven’t got paid. I can believe that too! As I said I’m sure there’s a good side to the man and that some people might consider the sun to shine from his . . . well you get the picture. I’ve seen enough to know that there’s a big problem in and around his business. I’ve called him a crook and taken him to court – both actions are difficult for many others. I’m still alive after standing up for truth and justice so want to help others get their story out there and (if it is appropriate) get their day in court. My offer is simple and genuine . . . Click on my TIPLINE; tell me your story; ask for help and I’ll do what I can. I will listen to you and your story. I do this with people from all around the world on any subjects I blog about and mostly this is all in confidence. I will give you my opinion. I’m not a lawyer, nor a genius but I do have a good brain and know how to use it. I also know the basics of the law and the Samoan legal system. While I don’t pretend to know it all nor do I pretend to be a lawyer and give legal advice my advice will cost you only the time you spend talking to me. If you want me to be your agent and to sue Samoa Observer, I’ll do that for you. Obviously I reserve the right to be my own person and do the right thing, but if you need help sorting out a matter with Samoa Observer, I’ll sue ’em at the drop of a hat! I’m for truth and justice and I never give up – ever. If you’re for real and Sano and/or his team have treated you wrong, then I’ll help. I’m an investigative blogger. I ask questions and formulate opinions and then blog about it. That’s who I am; what I do and what I love. I can keep a secret but if you don’t want the world to know about your story, best keep your distance from me! If you’ve just got a beef and they’ve tried to sort it out with you but you’re being a d*ck, sorry, I’m not your man. Our [Jewish] power has been created through the manipulation of the national monetary system.